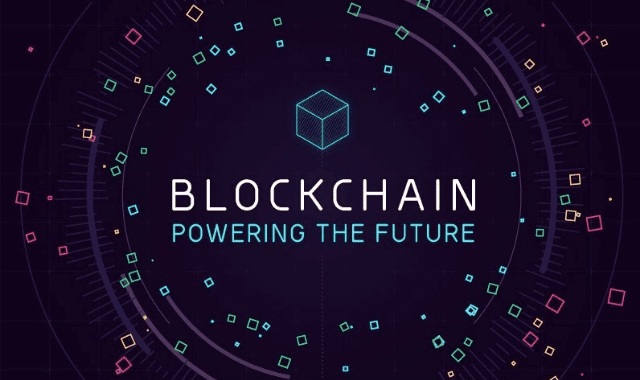 Blockchain: Powering The Future #Infographic ~ Visualistan '+g+"
The future is bright, and it’s driven by the blockchain. Blockchain technology is already turning the financial industry upside down through its disruptive applications, but finance is only the tip of the iceberg. The blockchain’s true scope is in its ability to change the way you do things every day – like voting, travelling, or going to the doctor.